The Lunar Chinese New Year marks the beginning of the spring and the rebirth of the Earth and 2019 is the Year of the Pig. New York City celebrates the Lunar New Year with a Firecracker Ceremony, Cultural Festival, as well as a New Year Parade followed by another Festival. 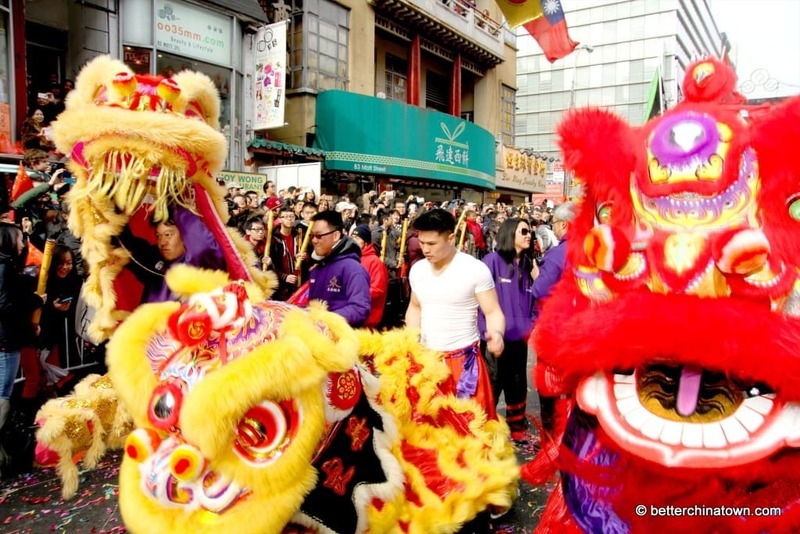 After the firecrackers, a traditional Lunar New Year practice believed to scare away evil spirits, join the opening ceremonies, a dozen Lion, Dragon and Unicorn dance troupes marching down the main streets of Chinatown. On Sunday, watch a colorful spectacle featuring floats, marching bands, lion and dragon dancers, antique cars, beauty queens, Asian musical performers, magicians and acrobats, and local organizations.